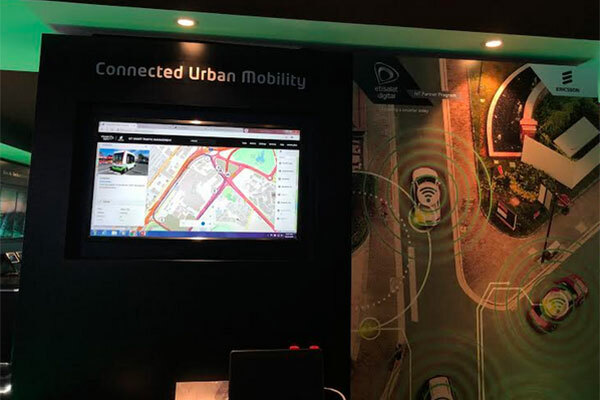 Etisalat Digital and Ericsson will jointly showcase smart traffic management solutions at Gitex Technology Week 2018, running from October 14 to 18 at Dubai World Trade Center. Under the Gitex theme: Experience Future Urbanism, the two companies will demonstrate IoT Accelerator capabilities, as well as locally develop and promote use cases for the UAE transportation sector. The demonstrations include Secure Vehicle Tracking, Automotive Surveillance and eCall Accident Simulation Alert, which notifies authorities, emergency services, insurance providers, the Roads and Transport Authority, and other vital stakeholders of the occurrence of an accident. Additionally, Etisalat Digital and Ericsson will showcase the latest smart parking and smart traffic light control solutions.